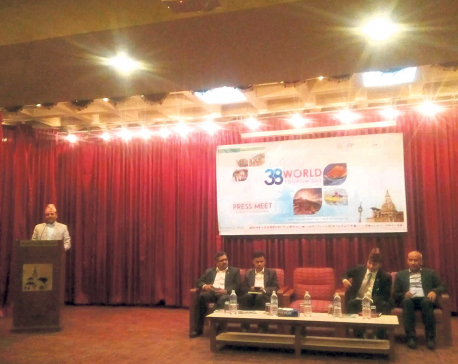 KATHMANDU, June 30: Sri Lankan Ambassador to Nepal, Swarna Perera, has said that Nepal and Sri Lanka have failed to realize the tourism potential due to the lack of direct air connectivity. 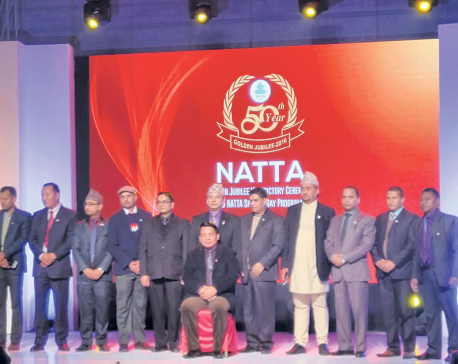 Although the prospect of trade between the two countries is limited due to the transportation cost, Ambassador Perera argued Nepal and Sri Lanka need to work together to harness the huge potential the tourism sector offers to both countries, given their huge cultural and religious affinity. The envoy said that over 50,000 Sri Lankan tourists visit Lumbini, the birth place of Lord Gautam Buddha, each year, mostly via India only for a few hours. “If we worked together on connectivity, we could bring the tourists visiting Lumbini directly to Nepal. Their average length of stay in Nepal could also be increased significantly,” she said. Most Sri Lankan pilgrims seeking to visit Lumbini first come to India, as the two countries have good air connectivity. The pilgrims only visit Lumbini for a few hours after visiting other important places associated with Lord Buddha on the Indian side of the border, many of them without even realizing that they actually made it to Nepal. Lord Buddha is believed to have visited Sri Lanka, which has 74 percent of its population following Buddhism, thrice in his life time. As a major attraction for the Buddhist pilgrims, Sri Lanka has a temple which is said to have Buddha's teeth. Arguing that all places related to Buddha's life cycle are important pilgrimages for Buddhists whiloe the places associated with Lord Ram and demon king Ravan are equally significant for the Hindu followers, the envoy said that both Nepal and Sri Lanka stand to gain if the air connectivity between the two countries is enhanced and the places significant for religious tourism are promoted among the masses in both countries. 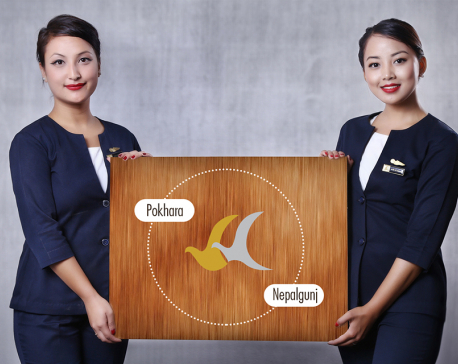 A Nepali private airline had started direct flights between Kathmandu and Colombo in October, 2016. The airline, however, suspended its Kathmandu-Colombo operations six months later, citing that it wasn't commercially viable. “This was not because there were no pilgrims to visit Nepal or Sri Lanka. But I think there was not enough publicity among the people both in Sri Lanka and Nepal,” she further said in a meeting with Republica on Friday. Besides the places of religious significance, the envoy said that Nepali tourists may opt to visit Sri Lanka to experience its famous sea beaches and wildlife sanctuaries. “As the trade potential is limited due to the huge transportation cost, I have focused on promoting tourism between our two countries. 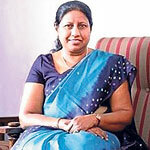 My focus now has been to provide information about Sri Lanka to the Nepali people,” she said. As a part of the deepening people to people contact between the two countries, Sri Lanka has also started providing five full scholarships to Nepali students under the Presidential Scholarship Program. Nepali students can pursue post graduate studies in various fields including Information Technology, Agriculture, Development Science and Technology, according to the embassy.